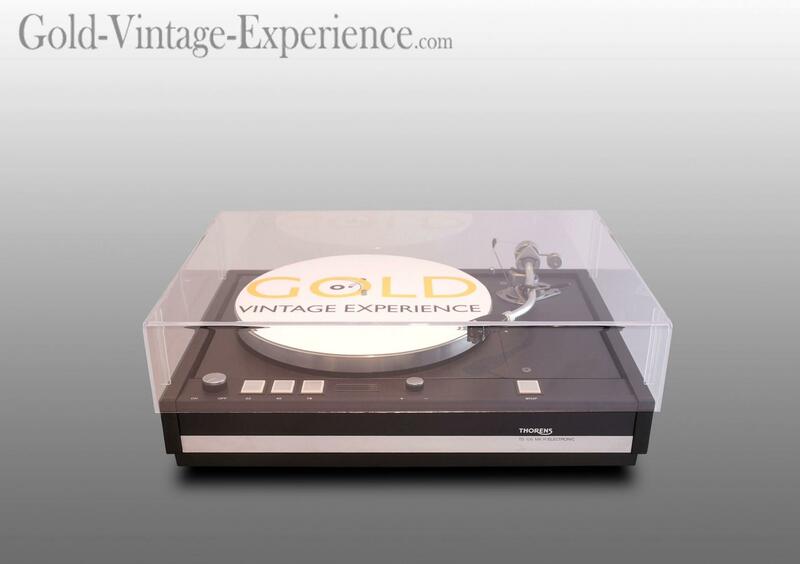 Superb turntable THORENS TD 126 MKIII. The construction is here very impressive like the well-known Swiss company use to do. 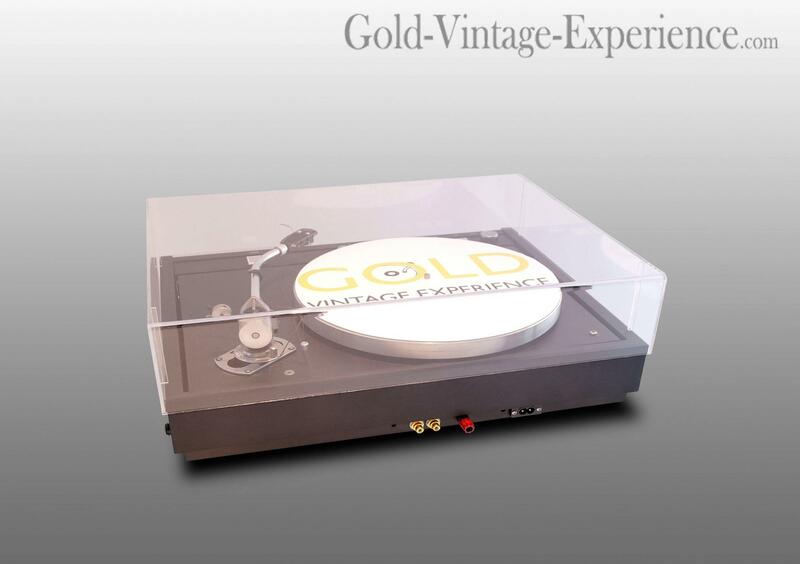 The sound is natural with extreme refinement on all details to really discover your favorite record..! Completely serviced (new belt, new dust cover... ) to give the best for more several decades.